Nintendo of America have released a launch trailer for Kid Icarus: Uprising, coinciding with the flagship Nintendo 3DS title hitting retail across both Europe and North America yesterday. 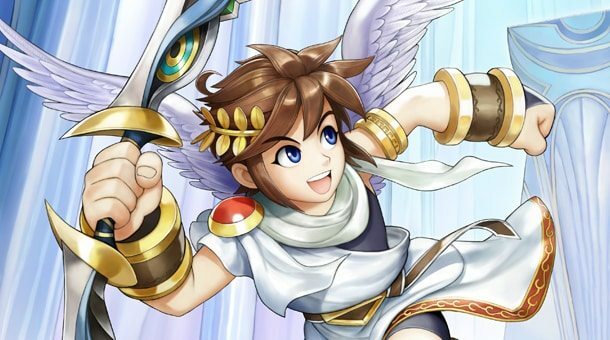 Developed by Project Sora under the masterful guidance of Super Smash Bros. creator Masahiro Sakurai, it marks the return of angelic hero Pit as he once again sets out to defend Earth from the dark forces of Medusa. You’ll see the games unique blend of aerial combat, ground based battles and boss clashes, as well as multiplayer modes and the AR Idol card battle system. Kid Icarus: Uprising is now available across Europe and North America, exclusively for Nintendo 3DS.